At FableVision Learning we are so excited to hear how our creative classroom tools are being used. 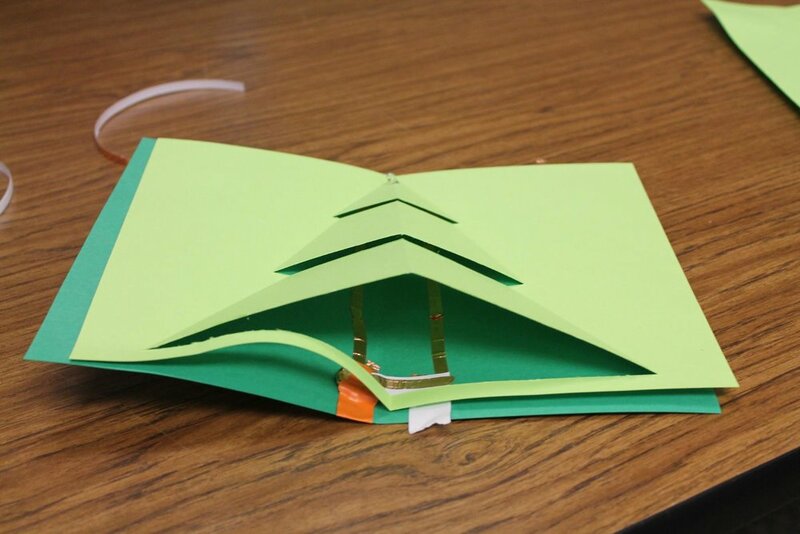 Stacey Forsyth, Ph.D., Director, CU Science Discovery, recently shared a bit about some young engineers who used Fab@School Maker Studio to design pop-up cards. 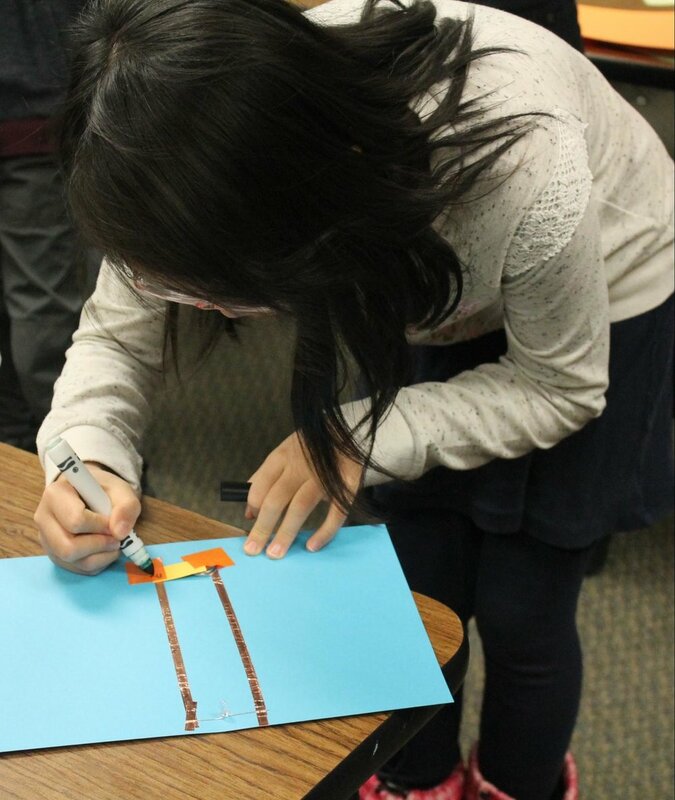 Over the holiday break, some creative young designers spent two days at CU Science Discovery in Boulder, Colorado, designing electrifying holiday cards. First, the students used FableVision Learning’s Fab@School Maker Studio to design cards that could be cut and folded in specific ways. Then by sending the designs to a Silhouette Cameo, a digital craft cutter, they were able to cut and perforate their designs. 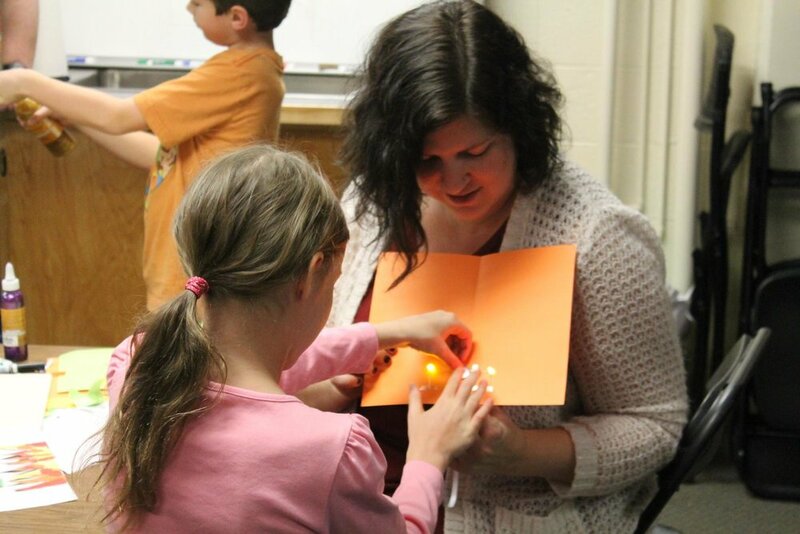 After a few introductory activities to explore the basics of circuits, designers used copper tape and LEDs to light up their cards! For some tips on creating paper circuits, check out this tutorial from our friends at Spark Fun! 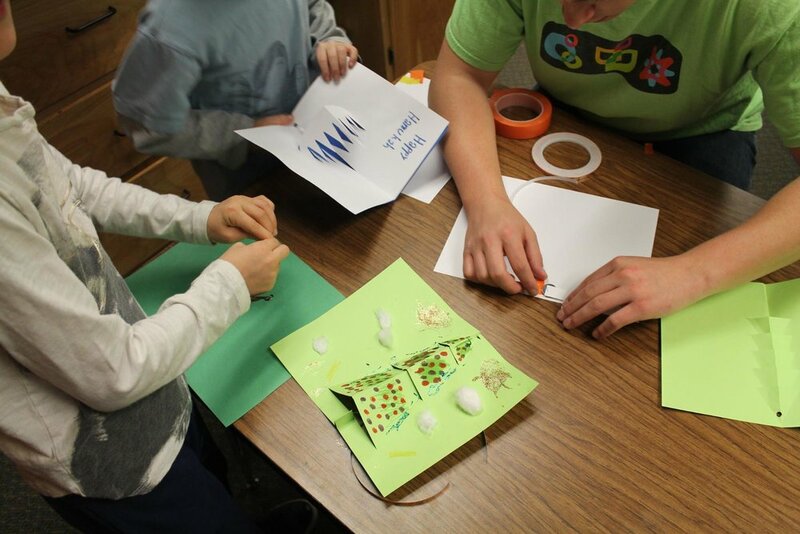 After designing, cutting, folding, and lighting the lights, students had a chance to add on any final touches using an assortment of colorful craft materials. 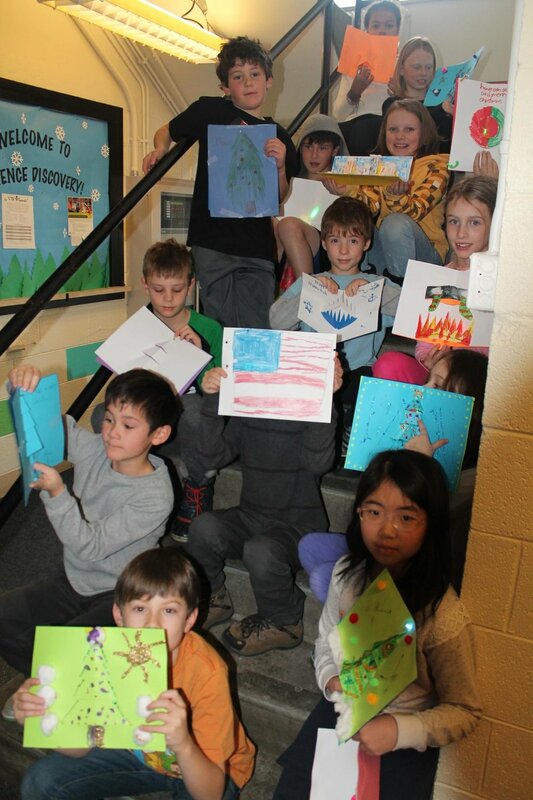 Their finished products were simply illuminating! 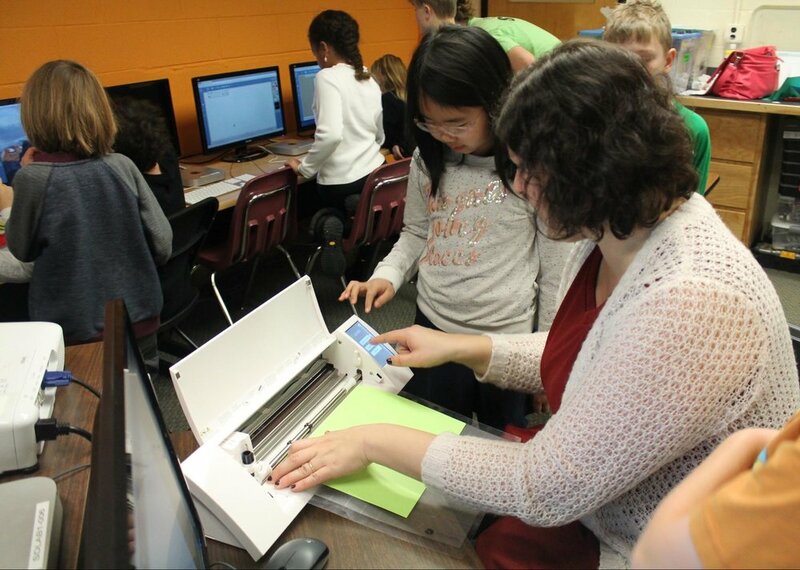 How are your student’s using Fab@School Maker Studio? We would love to hear from you. Send an email to the team at info@fablevisionlearning.com.